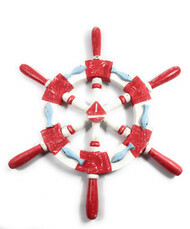 Looking to add a touch of pirate, nautical, Americana and more to your home decoration? 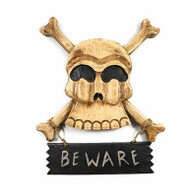 Our affordable line of pirate decor, nautical decor and Americana decor will make your project room a hit. 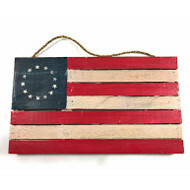 From pirate of the Caribbean to East Coast nautical theme or barn-wood Americana decor, our collection of wooden theme decor is a lovely accent.